Canada’s Atlantic coastline is a gift that keeps on giving. You can revel in the sandy beaches, explore the islands off shore and enjoy the sublime food as you take in the coastal idyll, tranquil towns and wonderful cities. The provinces of New Brunswick, Nova Scotia, Newfoundland and Labrador and the iconic Prince Edward Island, which was immortalized in Anne Shirley novels, are all important puzzle pieces to the mesmerizing adventure that you will have if you decide to visit the alluring Atlantic Canada. Gros Morne National Park may just be a dream come true for avid hikers who are in need of a fix and spectacular backdrops that look like something conjured up by a fantasy novelist. Like so many awe-inspiring locations of Atlantic Canada, it is a UNESCO World Heritage Site that actually boasts a patch of land covered in silicate rock known as the Earth’s mantle – which can predominantly be found beneath the crust. 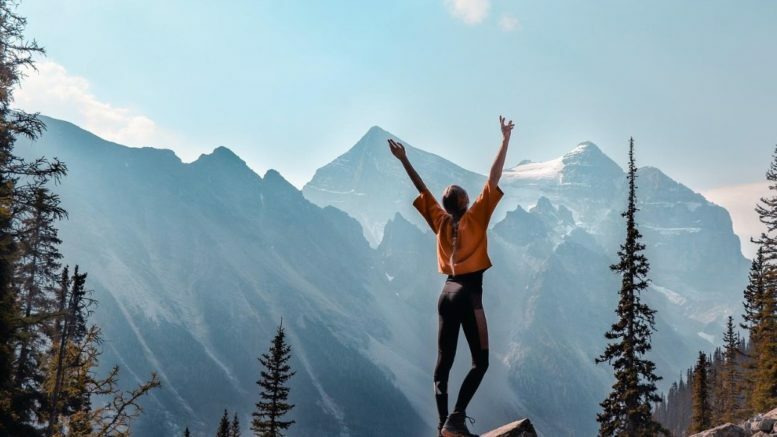 If you head to the flat-topped mountain ranges of the Tablelands, you’ll get a chance to go on a challenging but rewarding hike surrounded by a lot of captivating sites. The whole topographical makeup of Gros Morne has an epic, primordial quality that needs to be seen and felt. 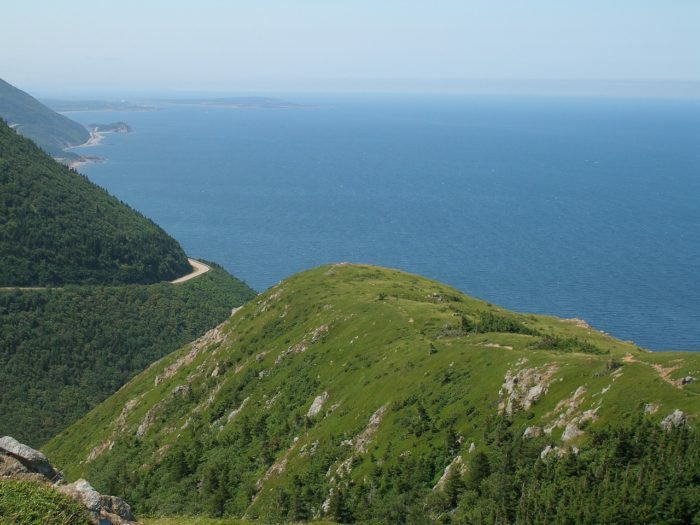 The legendary Cabot Trail twirls along the Atlantic Coast for 186 miles. It cuts through the rugged scenery and gob-smacking vistas like an asphalt snake that grants those that dare drive along it some of the most exquisite coastal scenery imaginable. Now, 186 miles might not be the longest stretch imaginable, but you should really take your time in order to soak up all the grandeur. Drive around, go on a hike, enjoy the welcoming residents, comfortable inns and beautiful resorts. Oh, and you simply have to try the local barbecue, it’s to die for! There are many charming locations on the east coast, but only a few can compare to the absolutely marvelous Bay of Fundy. Another one of Atlantic Canada’s UNESCO World Heritage Sites, this Nova Scotia locale is brimming with natural wonders. It is home to the highest tides on the globe, it boasts dinosaur fossils and ‘hosts’ up to 12 species of whales. In fact, if you have never dabbled in whale watching, this might be the perfect location to do this for the first time. If your timing is right, you will get a chance to witness the majesty of the endangered humpback whales. The best time window for this activity is during the summer months, when the waters of the Bay of Fundy become fertile feeding grounds. If you are interested to learn more about visiting the Bay of Fundy and Atlantic Canada, you can find more information on this website: https://www.canadaalaskatravel.com.au/. 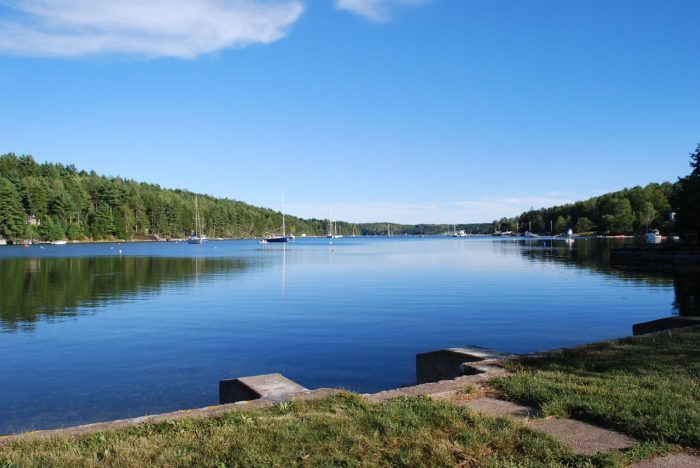 Lunenburg might just be the very definition of a picturesque coastal town. If this ‘retired’ ship-building town doesn’t look like a backdrop that begs for selfies and family snapshots, you are a hard customer to satisfy. This fishing village boasts British Colonial buildings that were constructed as far back as 1750s, so it is a truly valuable historical town that is (surprise, surprise) a UNESCO-protected site. You can wander around and relish the rustic, historical charms of the town, as well as visit the local museum in order to listen to the captivating tales of the retired fishermen. 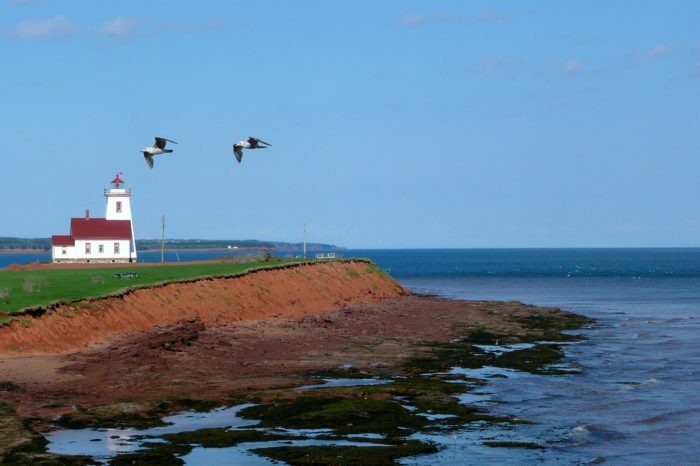 Even though it is a standalone Canadian province, Prince Edward Island can be considered an attraction in and of itself. 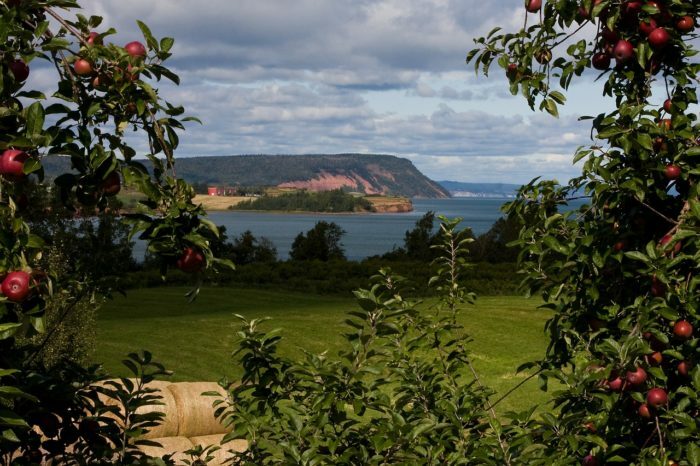 The national park offers some dreamlike hotspots, like the legendary red rock cliffs that look like they have been literally lifted out of a spectacular desert and dropped onto this island, and there is also the farm that inspired Lucy Maud Montgomery to write the treasured classic of world literature about an orphan girl with a spunky persona. Check out the historic hotel, Dalvay by the Sea, and find the right accommodations before you decide to head out for an escapade through the bucolic scenery. Canada is a vast country you can hardly cover in one go. However, if you want to have a sort of ‘reader’s digest’ experience of its charms and alluring qualities, you should definitely consider going on a road-tripping adventure that will take you from one Atlantic spot to the next. There are many faces to this country, and Atlantic Canada manages to cover most of them. If you love nature, riding hot air balloon is one of the most adventurous ways to behold the best of Nature. Here are some of the best hot air balloon rides around the world. Consider going for one or more of these adventure rides. 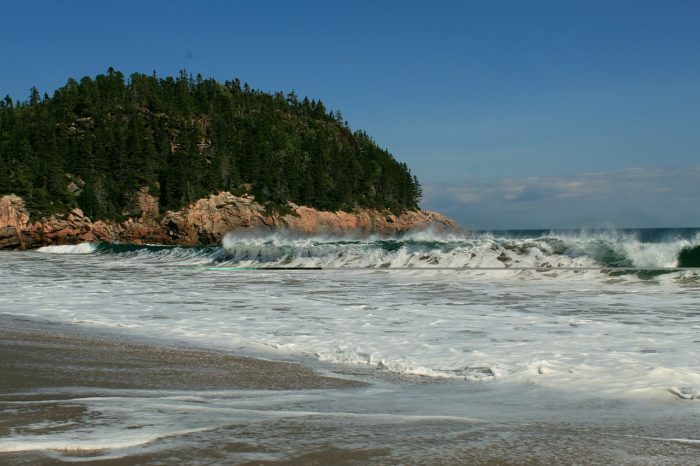 Be the first to comment on "Visit the Alluring Atlantic Canada"